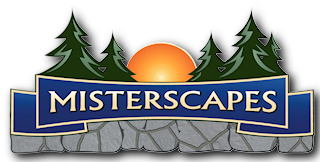 Landscaping in Central Connecticut is defined by Misterscapes, LLC. 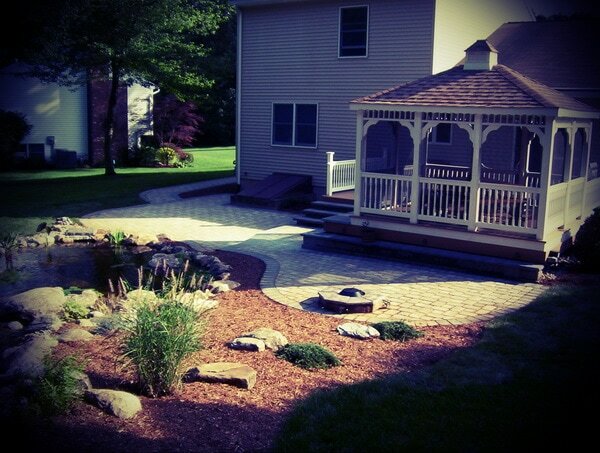 We are your leading full service landscaping company in central CT for all your commercial and residential property's needs. Since 2004, Bryan Fairclough and his team have offered excellent value, old-fashioned service and best-in-class landscape and construction practices. With our training, experience and professional equipment, we get the job done right the first time! Our staff is also experts at maintaining high-visibility commercial properties and we offer a full range of maintenance and construction services, as well as residential maintenance and installation services. For homeowners, we'll transform your yard into your vision and an asset that will add value to your property's outdoor living space! Check our project video with Ch. 3's Kara Sundlun! ​Misterscapes recognized for Hartford Park rehab.